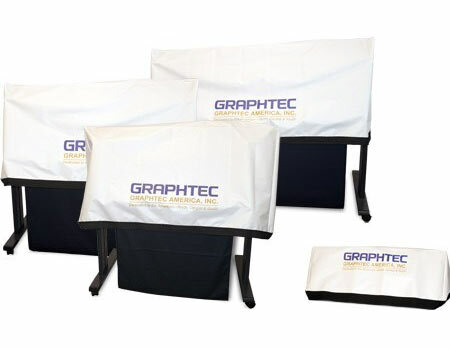 Home > Graphtec Accessories, Blades, Etc > Dust Covers for CE6000-120 & CE5000-120 Series 1 LEFT! Dust Covers for CE6000-120 & CE5000-120 Series 1 LEFT! Protect your professional cutters with these mid-weight, canvas dust covers. Made in America!